You'll be surprised at what else Amazon sell ! 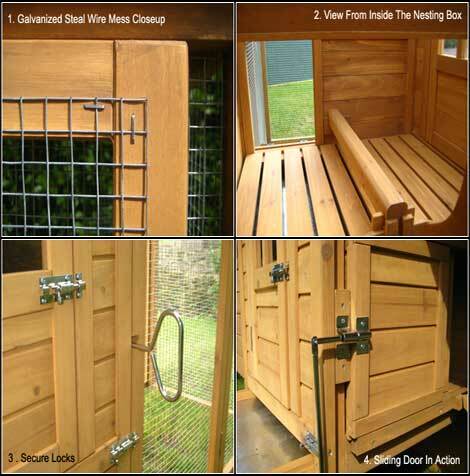 Here's a good range of Housing, Coops, Runs and Arks for you to peruse before those little blighters arrive!! 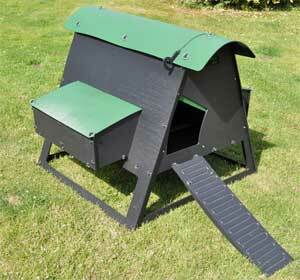 Since introducing Plastic Chicken Housing, Eglu have gone from strength to strength. You pay more, but there are some benefits. Also, a live feed from ebay featuring second hand Eglu's. Choose wisely and remember if new to Chickens, you'll probably get more of them in a couple of month's time! !